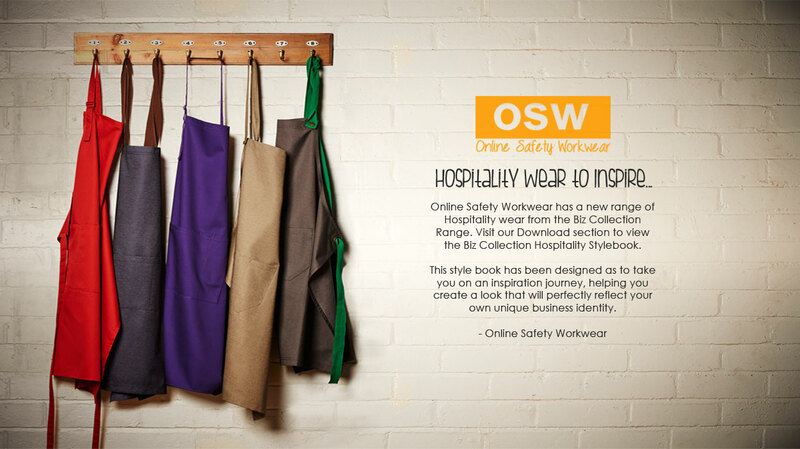 Online Safety Workwear provides CorporateRetailHospitalityHi-VisibilitySportSchool uniforms and a personalised one on one client service. 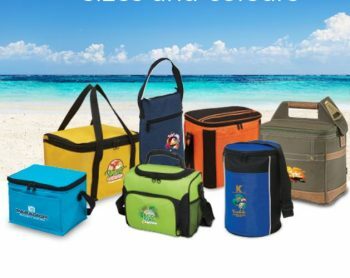 We are large enough to have a wide range of stock apparel & promotional merchandise that can be branded with your business details for the professional image your business deserves and small enough to provide the one-on-one personalized service. We are here to create excitinginspiringdifferentmodern uniforms & promotional merchandise. 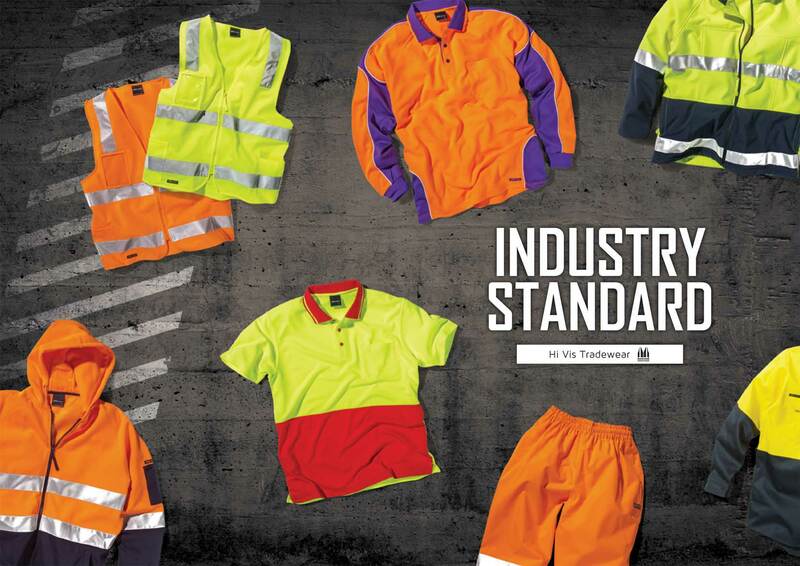 We have a broad range of local and international suppliers, providing a wide range of stock and custom uniforms and promotional goods.